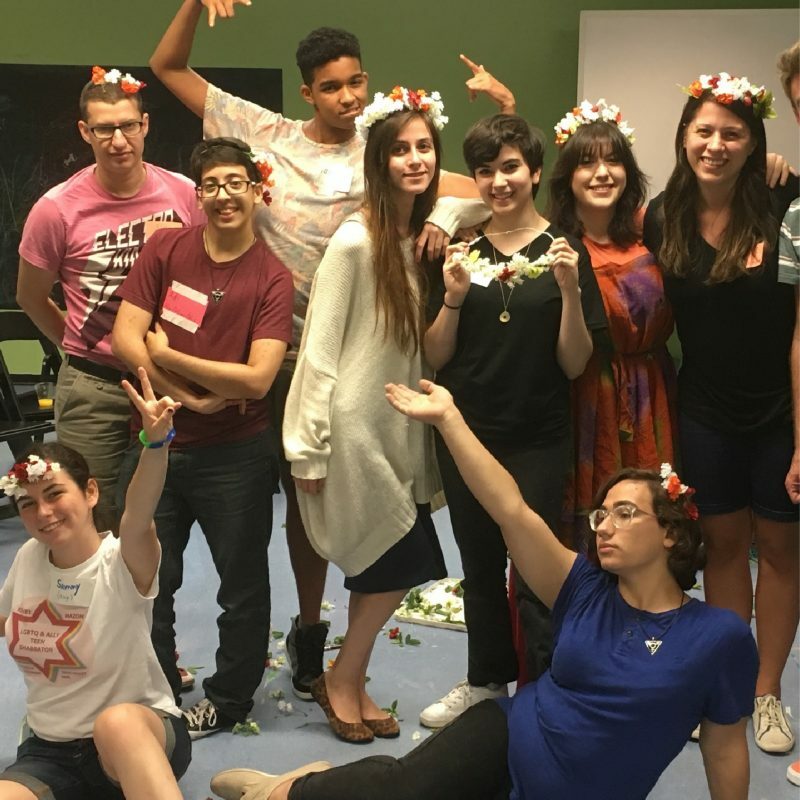 LGBTQ Jewish teens often have nowhere to turn for support, especially if they come from Orthodox or traditional backgrounds. JQY Teen Programming provides comprehensive social and support services for LGBTQ Jewish-identified teens, ages 13-20. Check out some of our programs below and visit our Join+Contact page to get involved! Facebook Group - Join our secret JQY Teens Facebook Group, linking together over 200 LGBTQ Jewish-identified teens from all over the world! Visit our Join+Contact page to join this Facebook group. Social Events - Join JQY Teens for holiday parties, seasonal BBQs, and our annual Teen Pride Prom to hang out with dozens of other LGBTQ Jewish-identified teens. 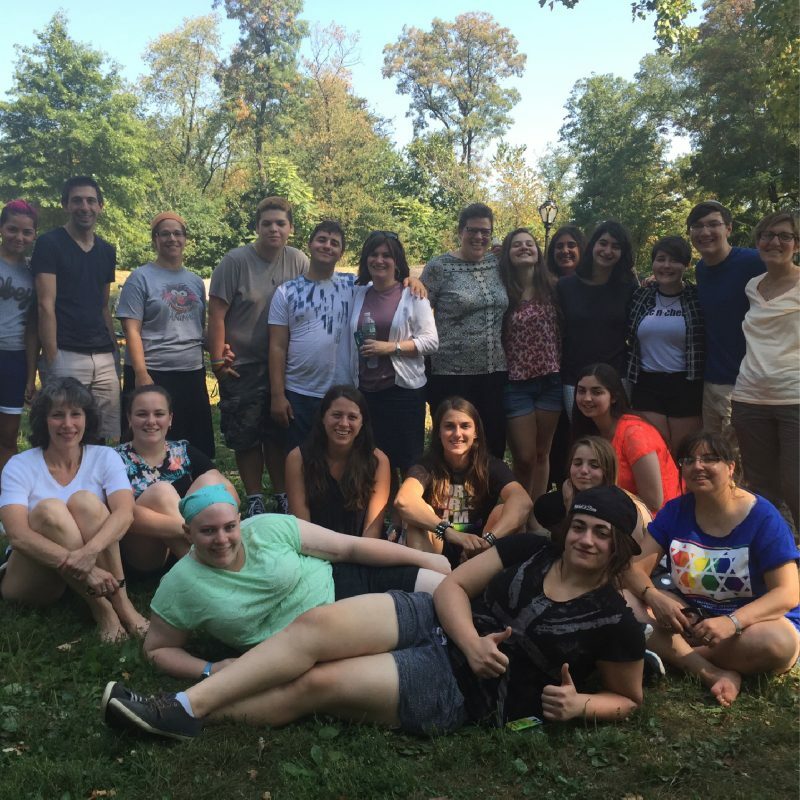 We also co-sponsor an annual LGBTQ Teen Shabbaton, together with Keshet. Support Groups - Come to our monthly support groups exclusively for LGBTQ Jewish teens. Our groups are geared toward issues faced by teens from the Orthodox community, but all LGBTQ teens are welcome! Individual Support - Going through a really rough time right now? Reach out to speak with one of our JQY Teen Program Social Workers for support and resources. Yeshiva Inclusion Project (YIP) - Going to Israel on a post-high school gap year? Check out YIP, a comprehensive review of Israel yeshivot and their level of acceptance toward LGBTQ teens. For more information on YIP, click here. 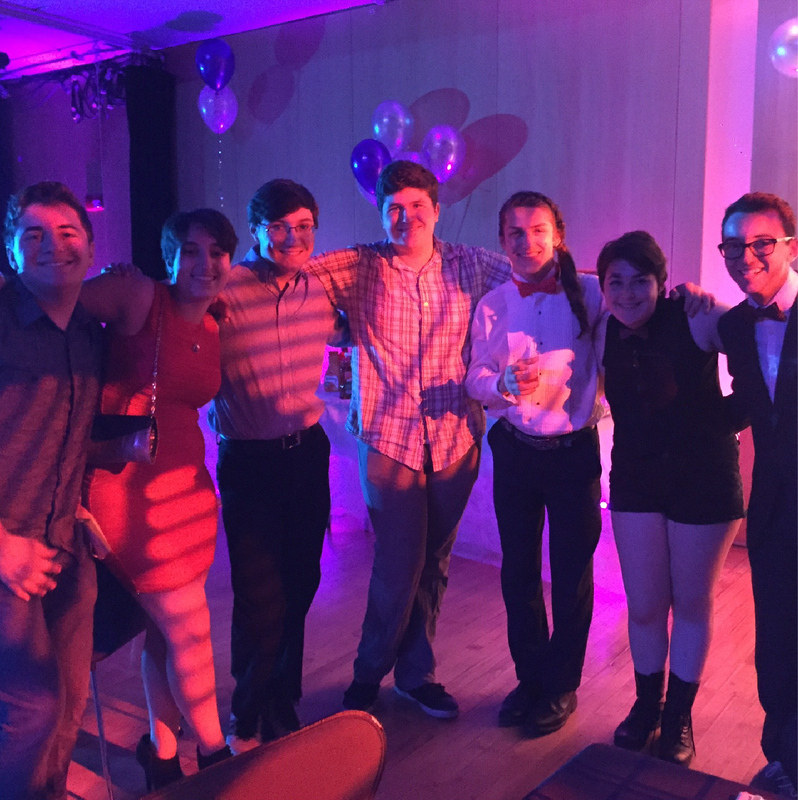 Drop-in Center - Want to hang out and chill with other LGBTQ Jewish teens? Our weekly Drop-in Center, located in the heart of New York City, is the perfect place to meet others like you, enjoy a hot kosher meal, check in with JQY's licensed Social Workers, have access to STD testing, and much more. Stay tuned for the reopening of the JQY Drop-in Center in Fall 2016. For more information visit JQY Drop-In Center.